All those 20 baht shops in isaan,where do they buy their products from? any ideas? I don’t know but my wife really likes them. Many buy from other bigger 20baht shops, buying with discount prices 15 bath. And they get it from plastic factories and import. The ones I know of go to Bangkok and buy bulk then bring back themself. My wife was involved some time back but sold on. You will need to source out their bulk sells location. Not much use to anyone outside of the Chon Buri Province, but here is a lady who frequents my usual coffee shop who wholesales this 20 Bhat plastic stuff from an outlet and warehouse in Bang Saray. The USA, Germany and Japan. so the usual polluters then? exactly the one in the picture bellow. It broke after the first use. The shaft still using for the cordless driver. Daiso has the japanese equivalent of a lot of that stuff..but most items are 60 thb...probably worth it, in many cases. Almost every bigger town has a bulk sale shop where you can stock your 20 Baht shop. Many of the 20 baht shops are under franchise contract. I wanted to buy one for my father in law in Isaan as he is coming into an age that rice filed works are too hard for him but after gather some info's I have seen that they have worse conditions than 7/eleven or all these US fast food chains.. 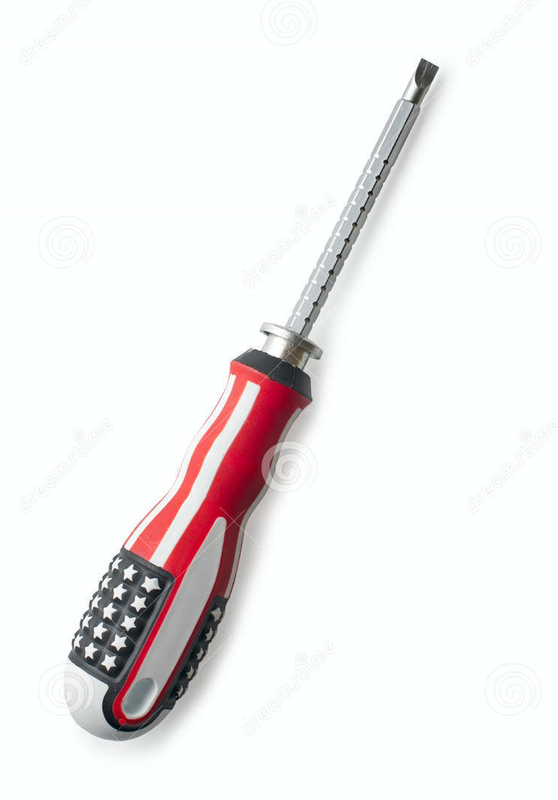 If only they had somebody to make Make Screwdrivers Great Again. The info i was looking for,thanks!